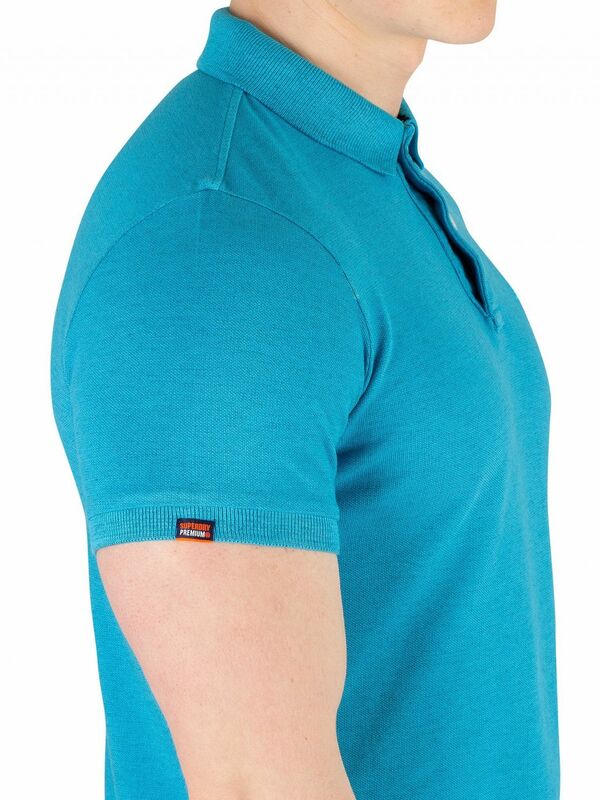 The Vintage Destroyed Poloshirt from Superdry features branded buttons and side slits and a branded tag on hem. 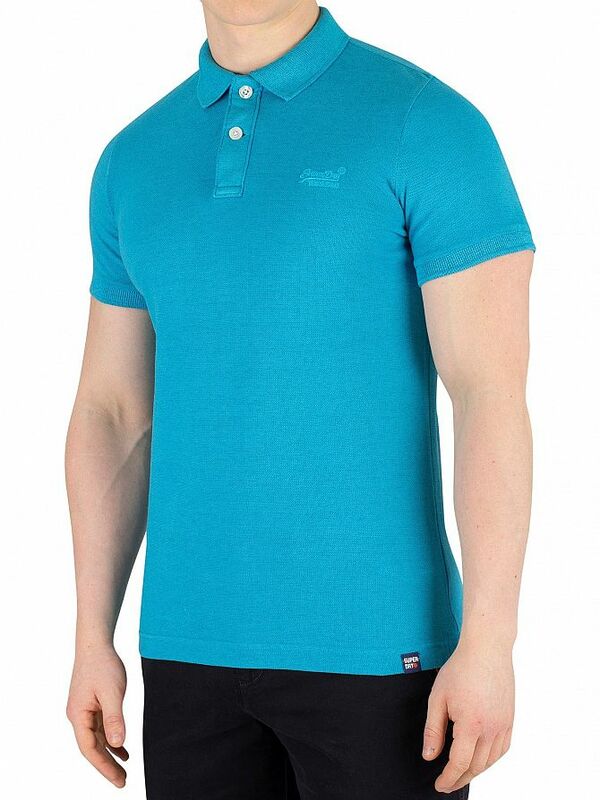 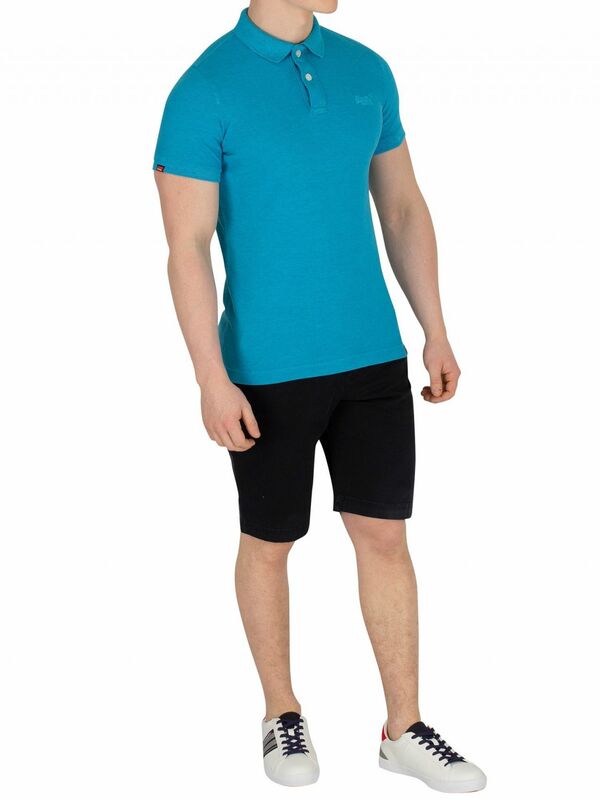 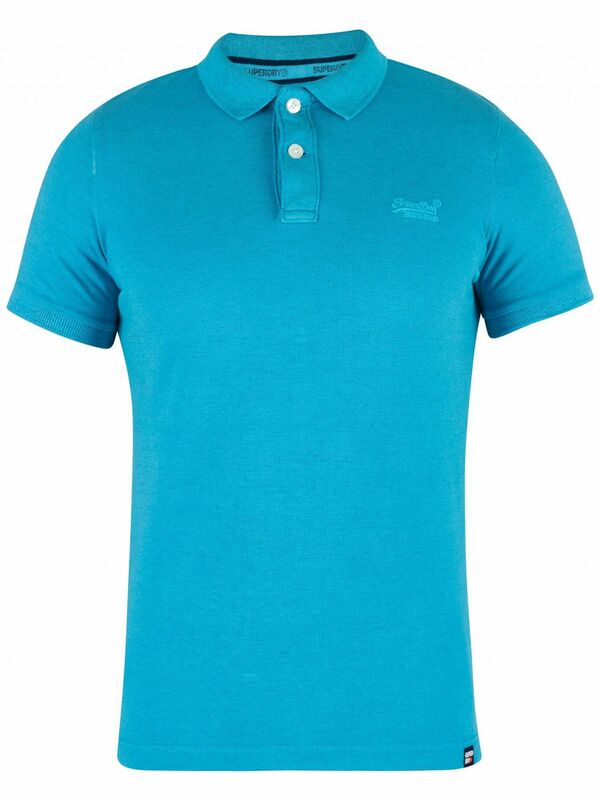 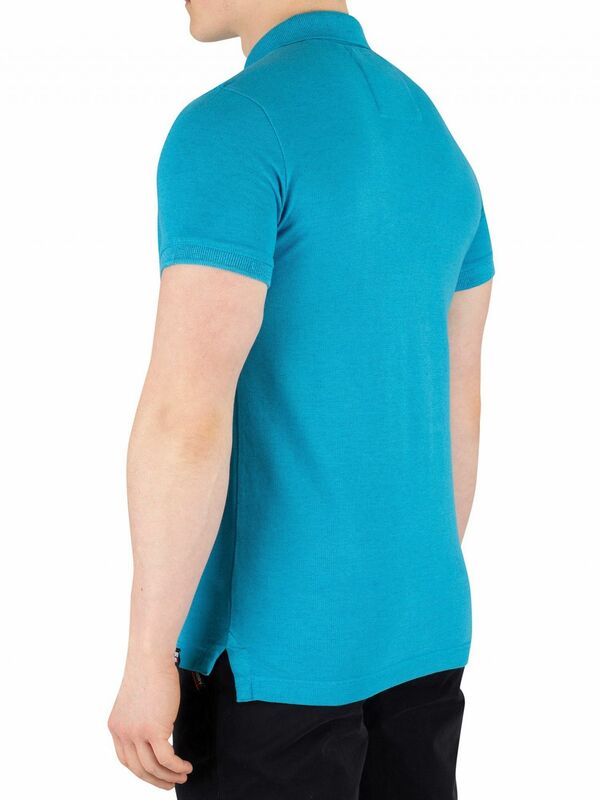 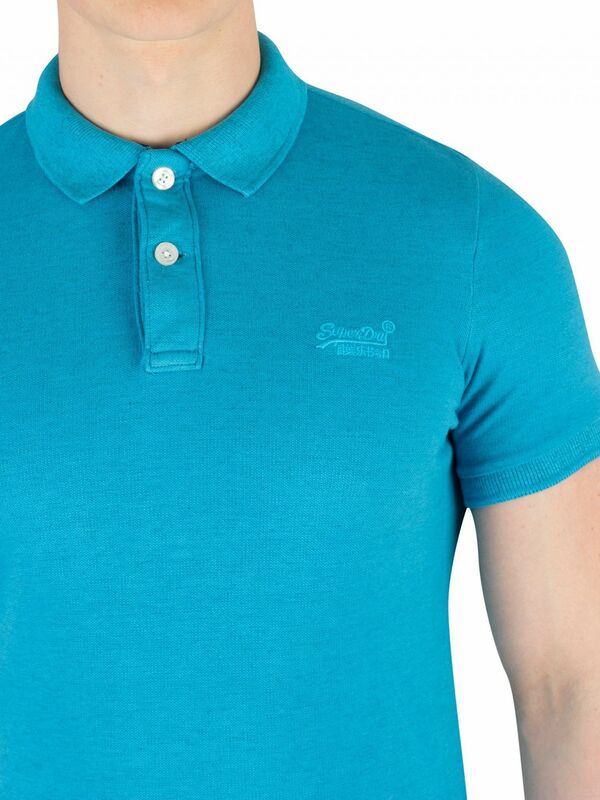 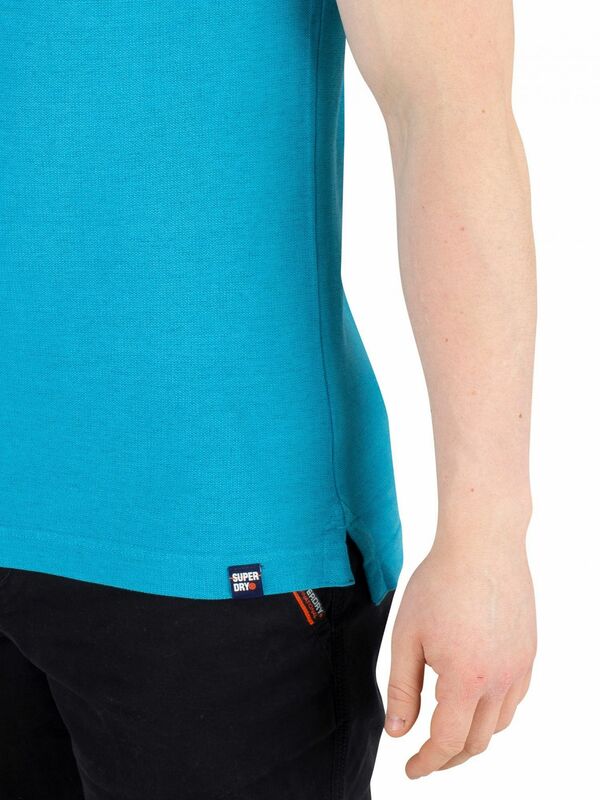 Coming in Beach Blue Marl colour, this polo shirt features an embroidered logo on chest. 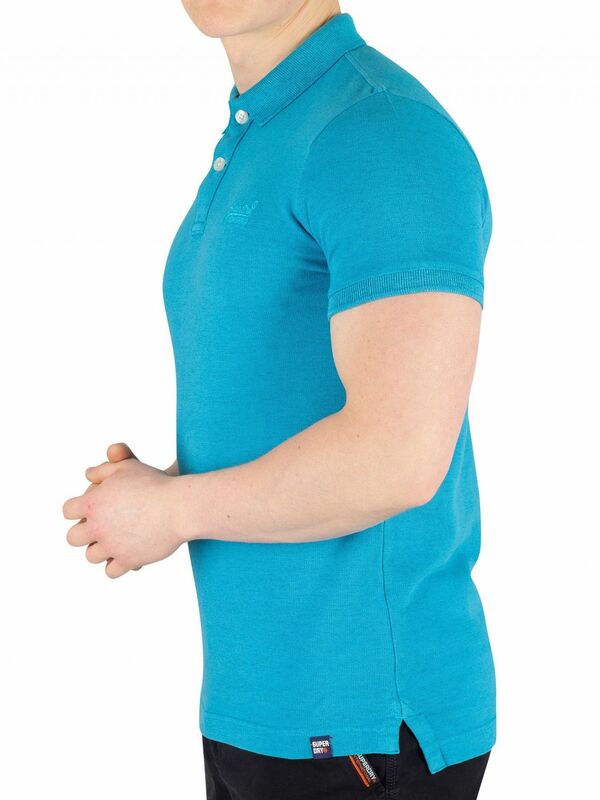 Coming with short sleeves and a straight hem with elasticated cuffs, this polo shirt features a spread collar and a two-button placket.